The 42th Pacific Area Congress Standards (PASC – Pacific Area Standards Congress) was held in Wellington, New Zealand. The 42th Pacific Area Standards Congress has the participation of 19 member state standardization bodies. 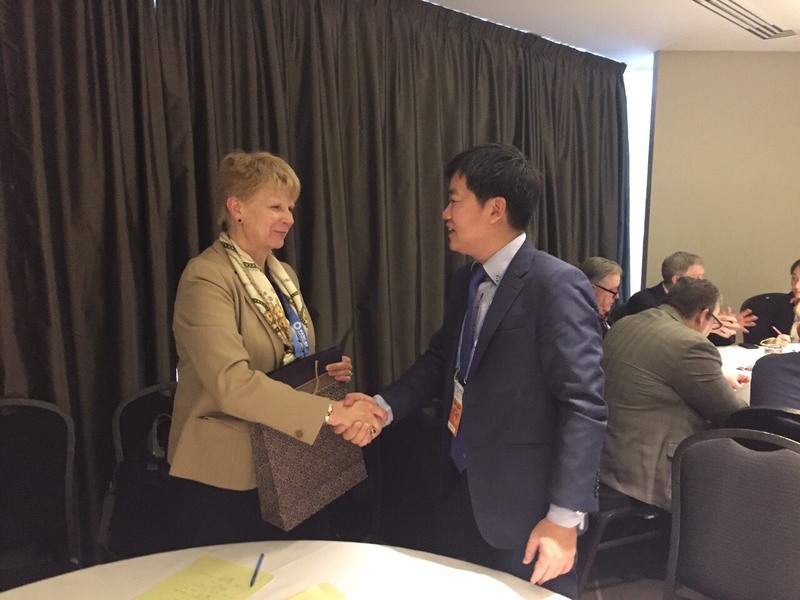 This is an annual conference and a forum for information exchange, seeking consensus and supporting member countries to strengthen their capacity to participate in international integration in the field of standardization. 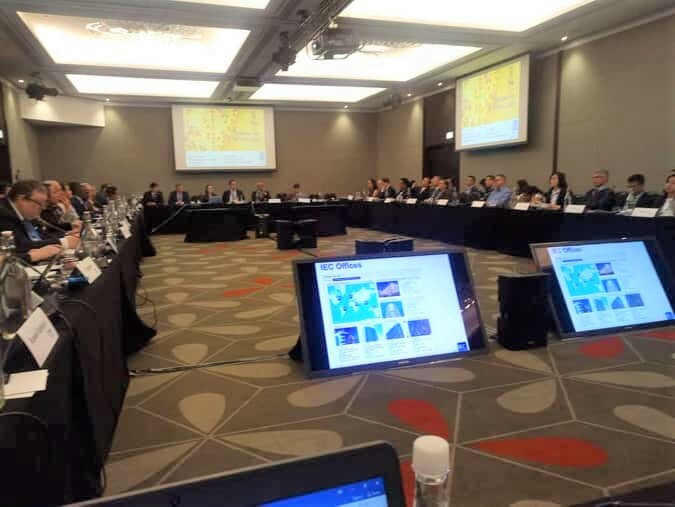 The conference was attended by 19 member state standardization bodies, as well as the presence of representatives of international and regional standardization organizations such as ISO, IEC, ITU, APML, AMLF, COPANT, APEC/SCSC, ASEAN/ACCSQ. Deputy Director General of the Directorate for Standards, Metrology and Quality (STAMEQ) Nguyen Hoang Linh as the head of the Vietnamese delegation attended the conference. The interested topic of discussion at this Conference is the challenges and opportunities that PASC member countries are facing as the emergence of emerging technologies such as artificial intelligence (AI), robots, chain blocks, IoT, etc. or improper attention of state management agencies, businesses or consumers, etc. for national standards, international standards. 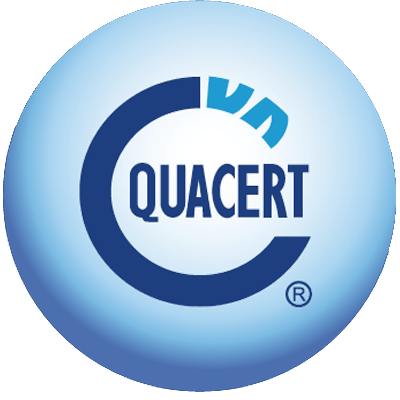 This raises the task for member countries to strive to raise awareness and active participation of stakeholders in society in the development and application of standards in general and standards for emerging issues in particular on production, business, import and export and use of standards in management documents such as technical regulations as a reliable scientific basis for ensuring products safety and quality of goods and facilitate global trade. 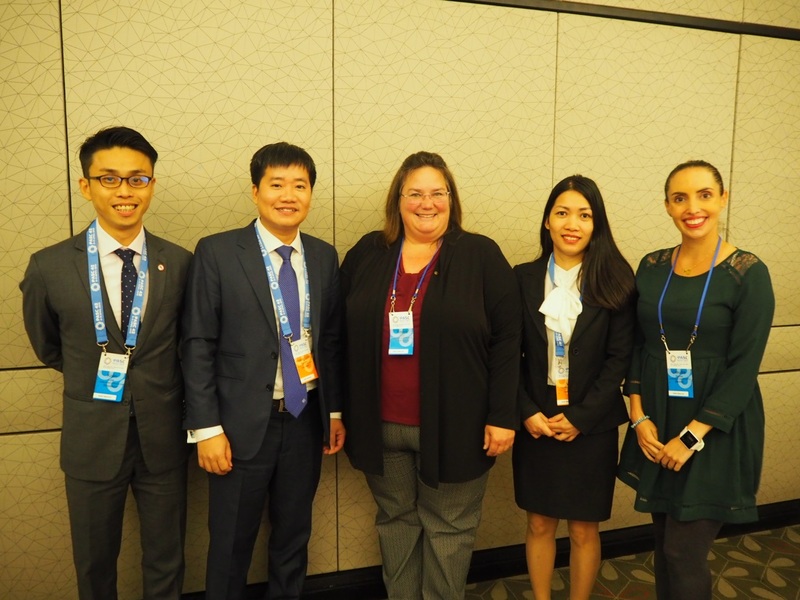 On the sidelines of the Conference, the Vietnamese delegation met and worked with many partners such as the Australian Standards Agency (AS), the American Society for Testing and Materials (ASTM), the American Testing Laboratory Association (UL), United States National Committee (USNC) exchanges a number of cooperation and technical support for the areas of Vietnam’s interested in. 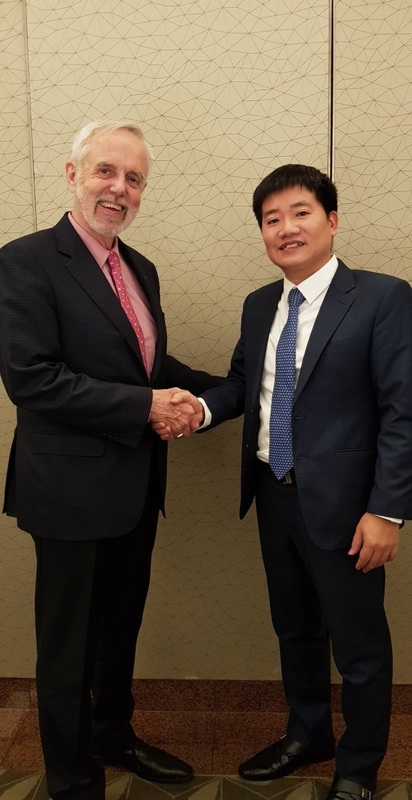 In particular, the delegation met with the Chairman of ISO, Mr. John Walter to discuss methods to socialize standard activities and promote the development of national standards of Vietnam (TCVN) into international standards (ISO) as well as Vietnam’s standardization strategy in the coming time. 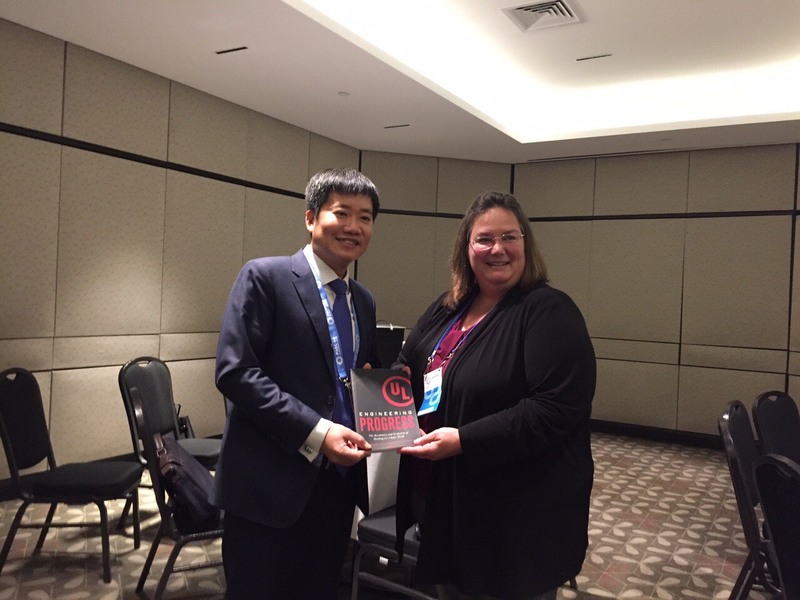 Meet and exchange cooperation with Mrs. Sonya Bird – Director of International Standards. Meet and work with global UL representatives.